Costa® Bloke 580G Polarized Sunglasses will always be ready for adventure. 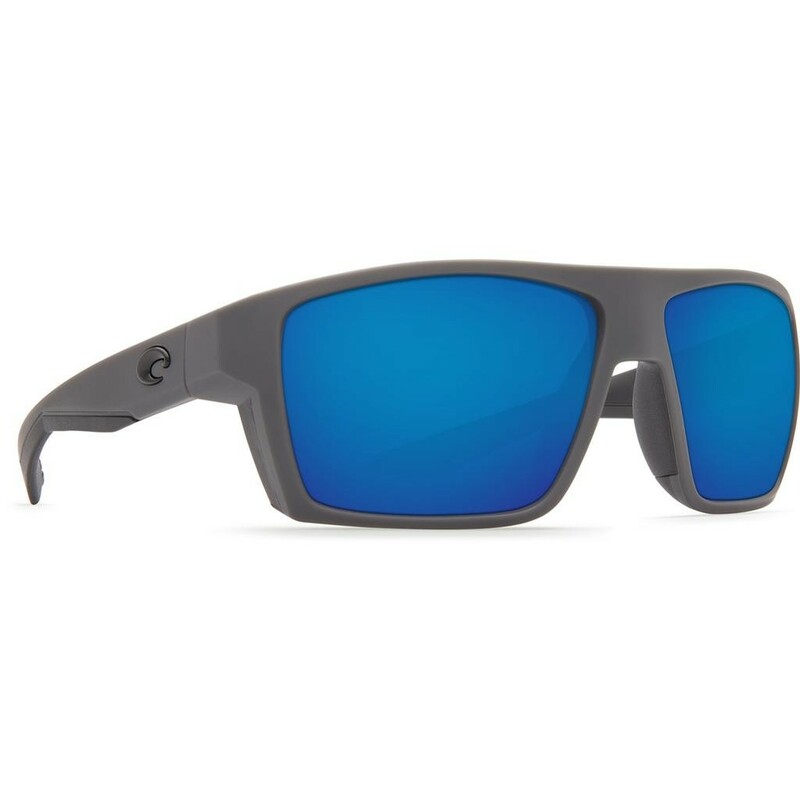 These Costa fishing sunglasses have scratch-resistant LightWAVE® glass lenses are 20% thinner and 22% lighter than typical glass lenses, plus bilateral fusion technology, which fuses 2 colors for a chip-proof finish. 100% polarization kills reflected glare and reduces eyestrain, and 100% UV protection blocks harmful rays.